...this album that will be available to download on Friday! I've already pre-ordered it and received three preview tracks. They are exactly what I needed this past weekend, and I will wear them out this week as I anxiously patiently await the full album. 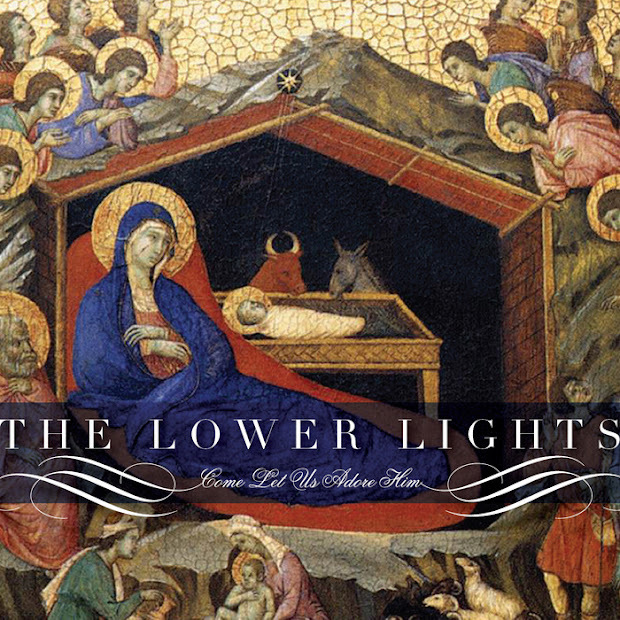 The Lower Lights Christmas album can be pre-ordered here. Please check it out!